So far labcup has created 14 blog entries. 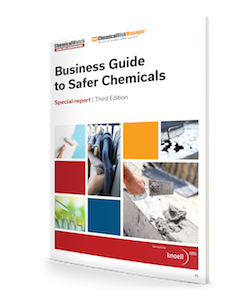 The'Business Guide to Safer Chemicals, Third Edition' is downloadable from Chemical Watch here [https://chemicalwatch.com/report-bgsc3e]. Substitution of chemicals with safer alternatives is in the focal point. A big upgrade has been released on the equipment booking/inventory module, allowing complete control over booking (time, costs, access rights), training requirements, maintenance/servicing and report generation, calibration records and report generation, issue reporting (!) 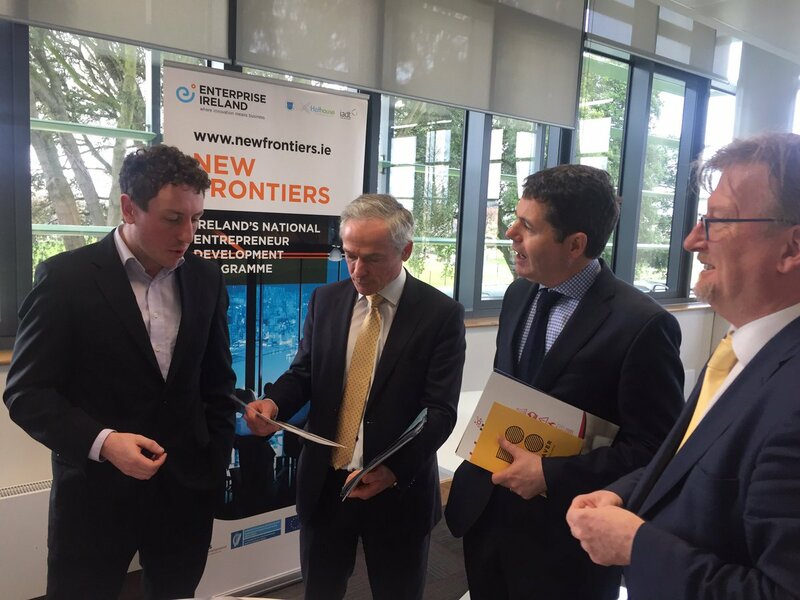 We would like to hear your feedback! 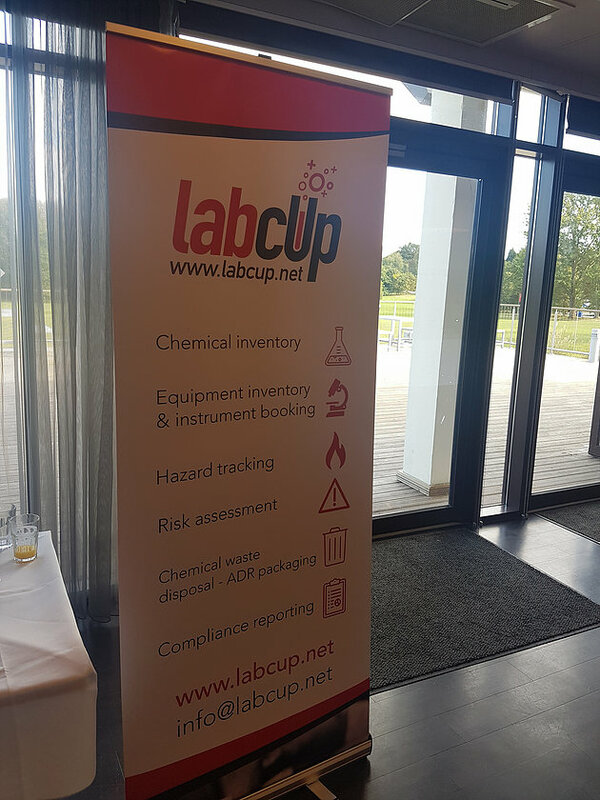 LabCup will be at several large conferences across Ireland and the UK in the coming few months, come visit our stand to have a chat! Happy 2017! 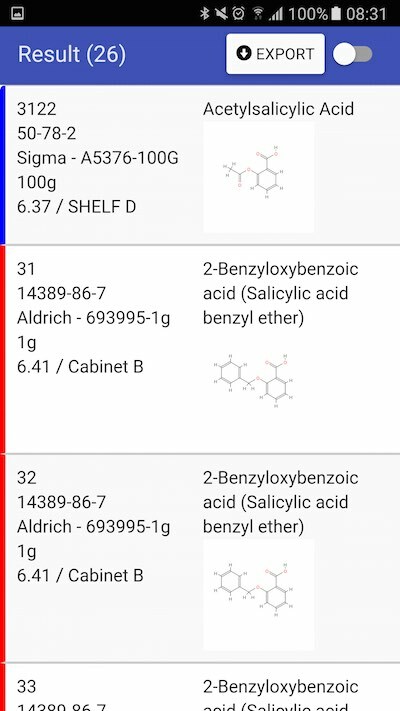 There are several new features being added to LabCup in the coming couple of weeks, so keep an eye on our website! 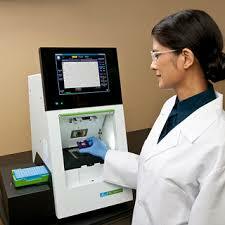 In the areas of SDS, minimum thresholds, and a whole lot more - Hint: they will all make your life easier;)! Stay tuned!